*Limited tickets available at this price. 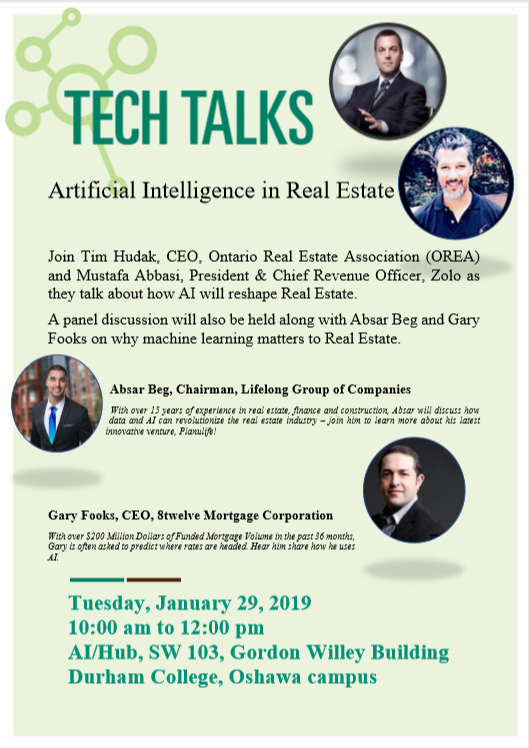 Join Tim Hudak, CEO, Ontario Real Estate Association (OREA) and Mustafa Abbasi, President & Chief Revenue Officer, Zolo as they talk about how AI will reshape Real Estate. 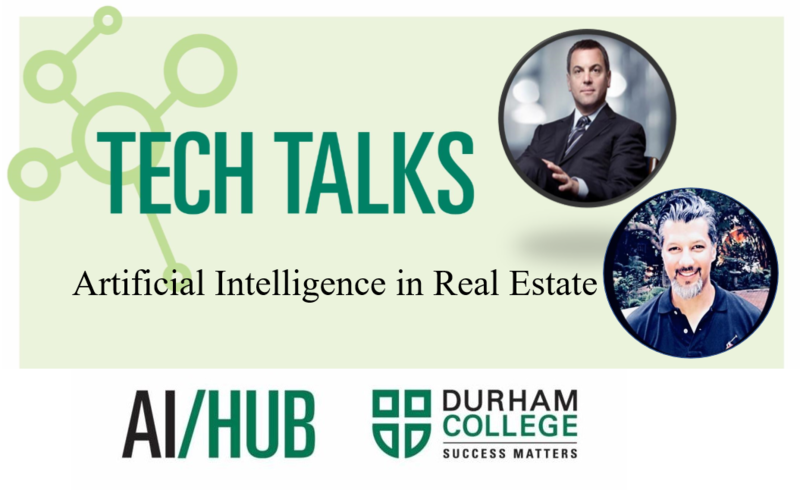 A panel discussion will also be held along with Absar Beg and Gary Fooks on why machine learning matters to Real Estate. Absar Beg, Chairman, Lifelong Group of Companies With over 15 years of experience in real estate, finance and construction, Absar will discuss how data and AI can revolutionize the real estate industry – join him to learn more about his latest innovative venture, Planulife!